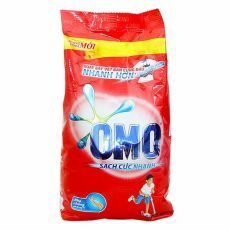 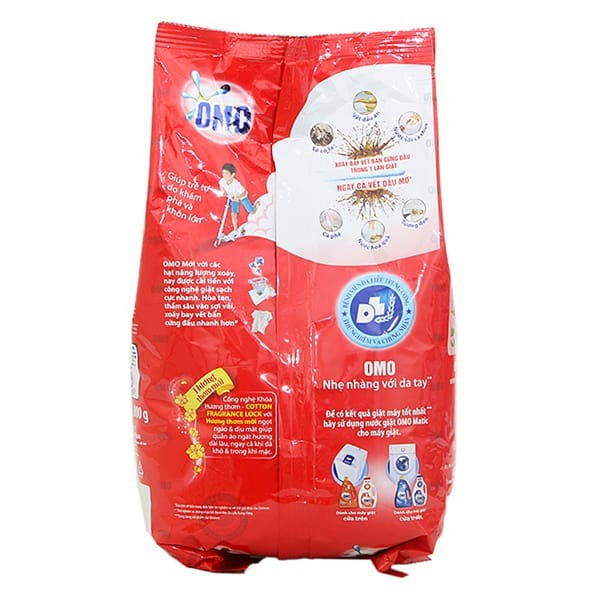 OMO Regular Powder Laundry Detergent 100G helps to dry out many types of stains in just one wash. 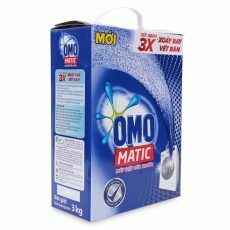 The new breakthrough technology will contain crystalline particles that will help to smear many kinds of stains quickly. A light, long lasting fragrance for your clothes. 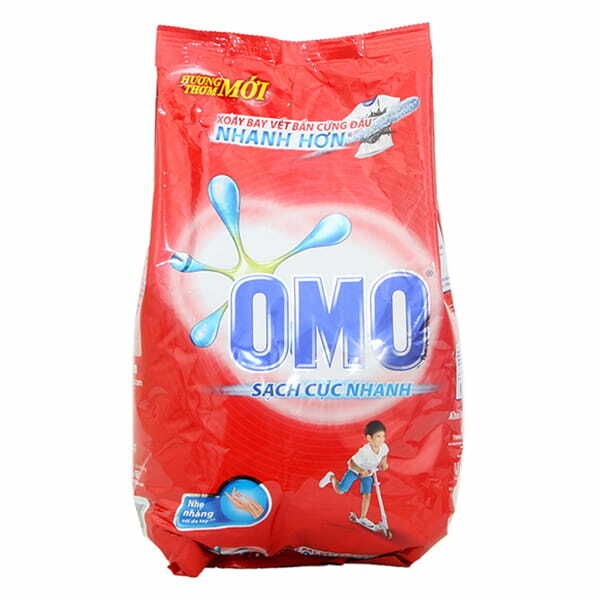 No need to soak your clothes for long, no need to waste time, but you still have the clothes clean and fragrant. 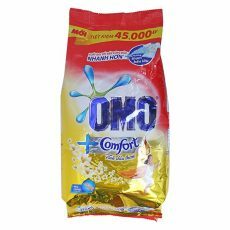 Depending on the method of washing and the amount of clothing use an appropriate amount of OMO Regular Powder Laundry Detergent 100G. 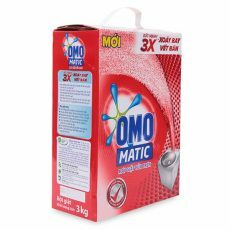 Washing Machine: Add a full 2 caps of Tide into machine dispenser. 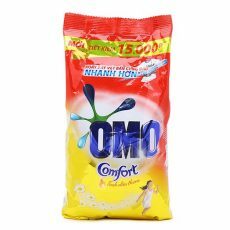 Hand washing: Dilute a cap of conditioner in water, put 10-20 clothes into, soak the clothes in the pot for at least 20 minutes.